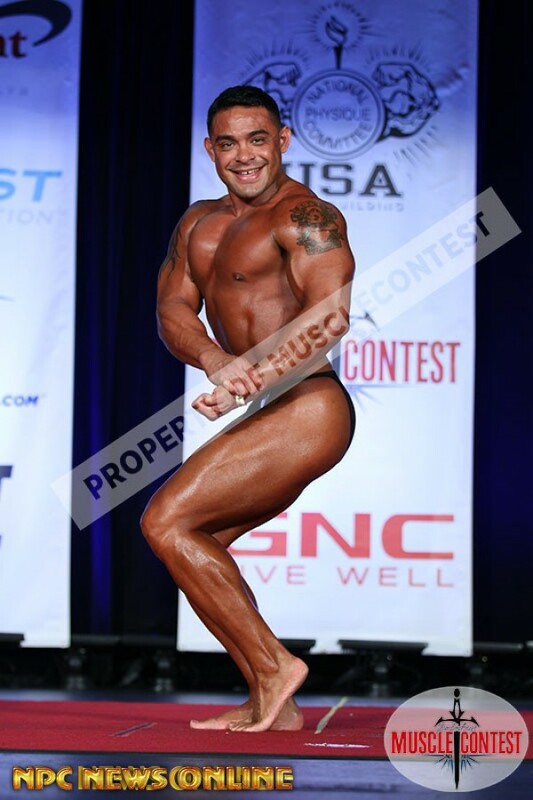 Jon Lindsay and Tamer El Guindy organized the 2016 NPC California State Championships at the Veteran's Memorial Auditorium. 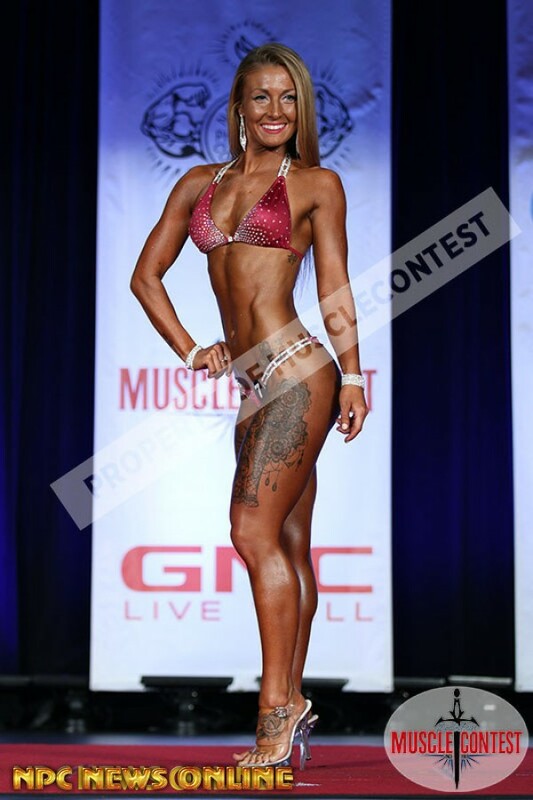 A whole lot of enthusiasts took part in the 2016 NPC Northcoast Championships but only a few made it as the champions. Congratulations to all the participants of the 2016 NPC California State Championships. 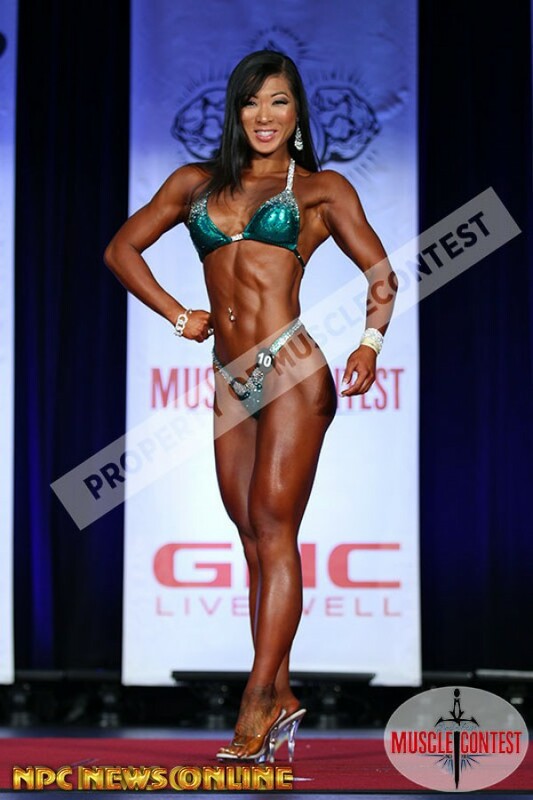 The championships included events such as bodybuilding, physique, bikini, and figure. . 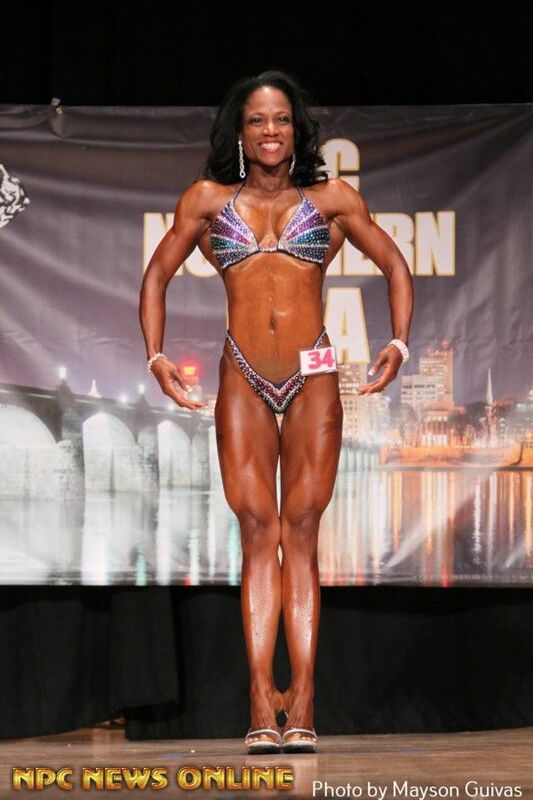 Hundreds of National Physique Committee (NPC) Competitors gathered in Harrisburg, PA for the competition. 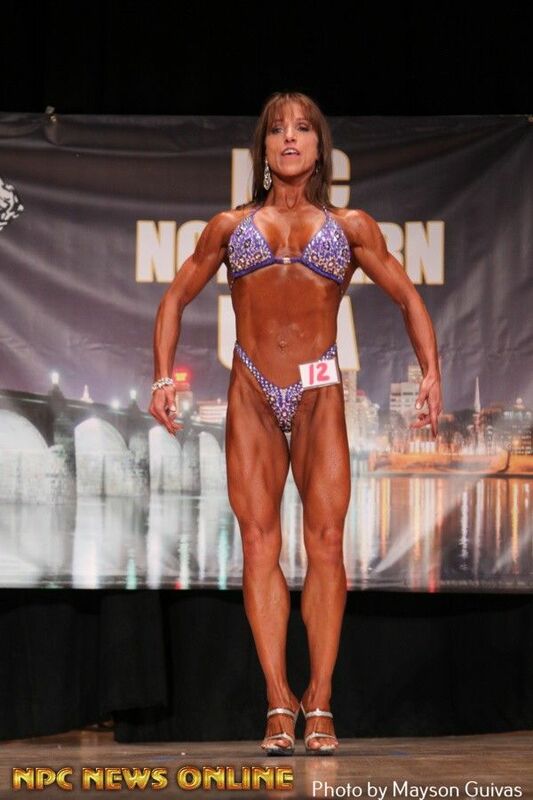 Congratulations to all the participants of the 2015 NPC Northern USA Championships held in Harrisburg, PA. The championships were hosted by Todd How and included events such as bodybuilding, physique, bikini, and figure. 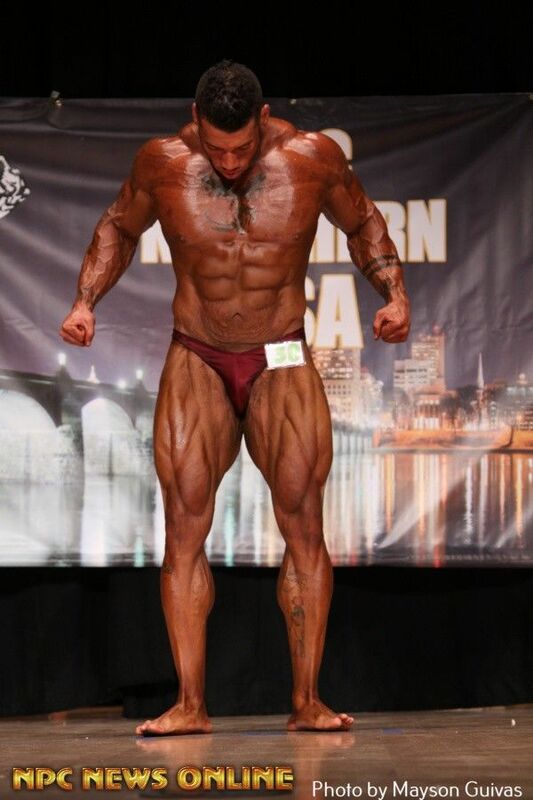 This national qualifier show hosted many great looking competitors from different places and HGH.com, a leader in natural bodybuilding and human growth hormone (HGH) supplements, is proud to present the winners from each event. 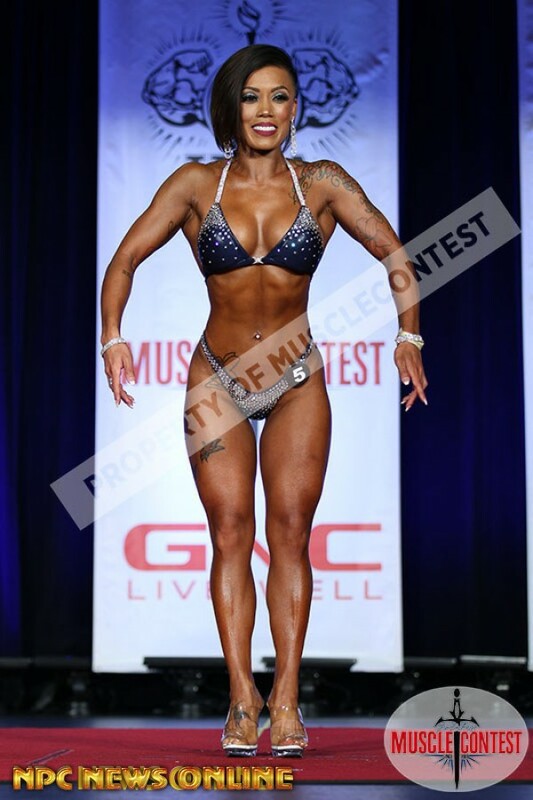 Congratulations to all the participants of the 2015 NPC Ruby Championships that was held in Boca Raton, Florida, on SATURDAY, Sept 26th! Open to all amateurs, this contest was great first time show with was a fun, competitive and inviting environment! 5 Team Trophies were awarded for the top number of group/teams competing, plus the Team/Trainer of the Year Award for cumulative number of points earned from the Diamond, Prestige & Ruby (athletes + top 5 placings) Hundreds of National Physique Committee (NPC) Competitors gathered in Boca Raton, FL. The championships were Organized by Andres Miller and included events such as bodybuilding, physique, bikini, and figure. HGH.com, a world-renowned online supplement store is proud to share the winners from each event.